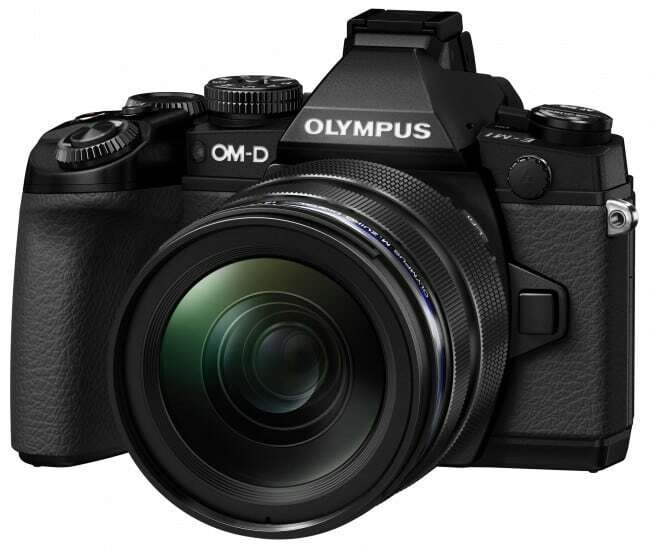 Olympus E-M1 and E-M5 Mark II camera owners can rejoice as the company announces the release of a new firmware updates for each of these two devices. 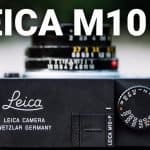 E-M1 owners have long lamented the fact that their camera has been eating the dust of Olympus’s newer models like the E-M5 II and the E-M10 in terms of features and capabilities. 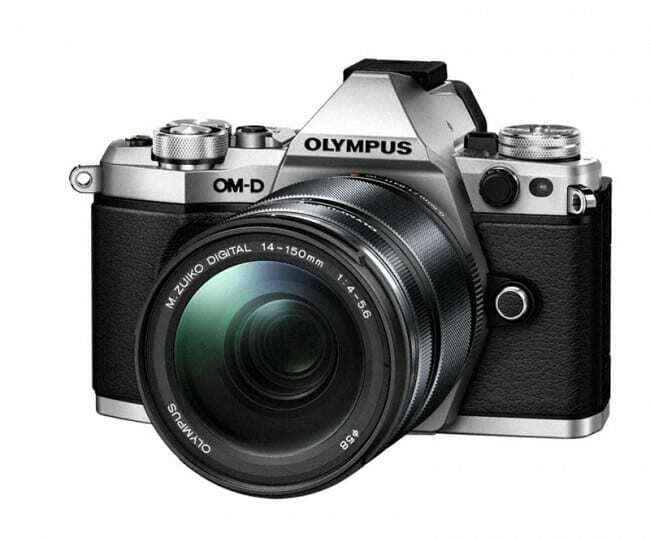 Fortunately, they no longer have to worry since Olympus has taken steps to ensure the E-M1 will have these modern features and ensure it can compete even with the newest releases. 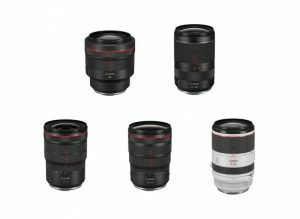 The E-M1’s firmware update will allow it to have the new Focus Stacking mode, which is exclusively designed for it and isn’t available in other models. It’s similar to the Focus Bracketing mode that’s found in the E-M10, but what sets it apart is that it combines several images to create a final picture with an excellent depth of field — all within the camera! This means that E-M1 owners, unlike those with the E-M10, don’t have to do anything on their end since their camera will automatically do the processing for them. Another great addition to the E-M1 is its Silent Shooting mode, which comes greatly handy for those who need to take pictures without making a sound. 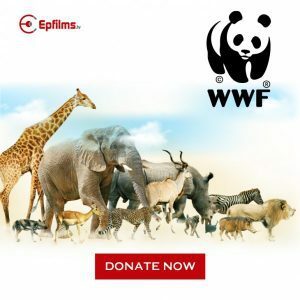 Wildlife photographers, for example, will find this feature handy when shooting pictures of cheetahs, lions, birds and other animals that are sensitive to sound and will instinctively move away when they hear noises. Concert and theater photographers, who need to ensure their cameras won’t interfere with the performance on stage, will likewise find this feature highly helpful. 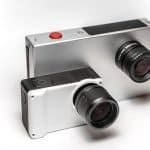 4K timelapse movie — with the update, E-M1 cameras will have the ability to capture 4K still photographs at around five frames per second and combine them together to create a single video. 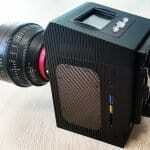 Simulated optical viewfinder — gives a view that’s similar to optical viewfinders on DSLR cameras (a great thing for those who are used to DSLRs). Menu Recall — pulls up the last menu item you’ve viewed, making it quicker and easier for you to adjust the camera’s settings. 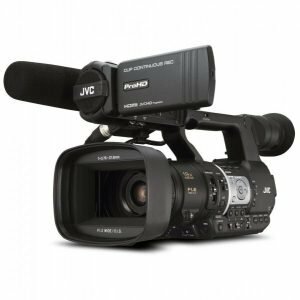 Additional advanced video features — the E-M1 will now have timecode support, 24fps (23.96p) and 25p cinematic frame rates and on-screen information overlays (among others). See Sample Photos Utilising Focus Stacking and Focus Bracketing in Insect Photography with professional photographer, Kazuo Unno. These are fantastic additions to E-M1 cameras, but the E-M5 II won’t get left behind. 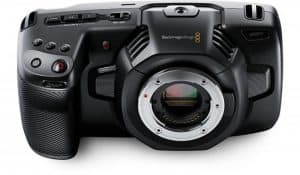 Olympus also offers a firmware update to this relatively advanced model and give it high-tech capabilities that will certainly be useful to photographers of all levels. 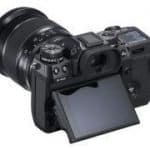 Like the E-M1, the E-M5 II will get the Focus Bracketing and 4K timelapse features, but it will also have an exclusive feature: the Flat Picture mode. 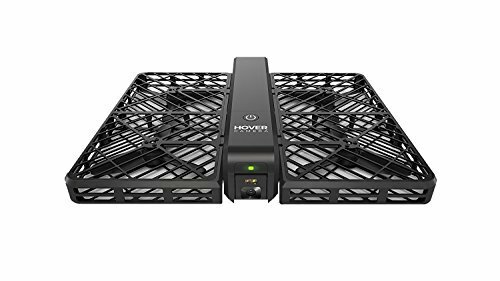 This is specially designed for video and produces low-contrast images without automatically adjusting the colors, which makes it easier for photographers to do high-quality color grading during the post-production process. 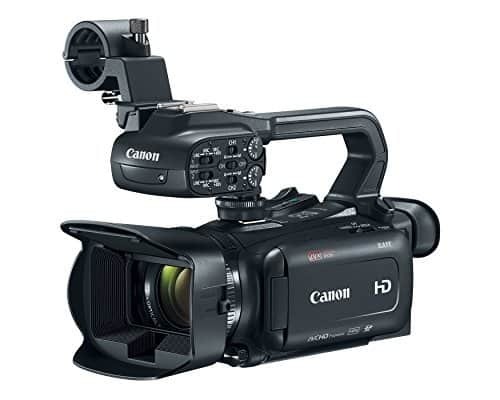 The EM-5 II firmware update will also provide the camera with a new digital sound filter (which improves sound recording quality when shooting videos) as well as the ability to have sound synchronization when connected to Olympus’s LS-100 (a Linear PCM digital audio recorder). The firmware updates for the E-M1 and the E-M5 II are set to be released on November.